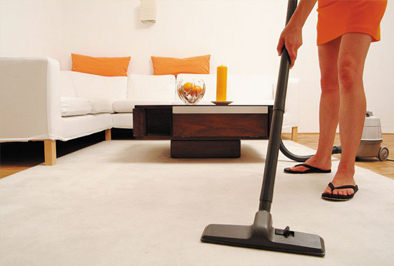 Custom Made Services provides end of lease cleaning to Adelaide homeowners, regardless size of the property. When the lease of your property ends, the landlord would want the property back in the same condition as it was handed over to you. 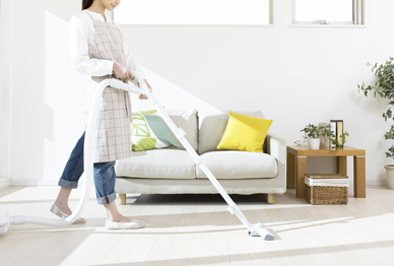 Any discrepancy would make the landlord hold back your security amount. This is where we come into the picture. 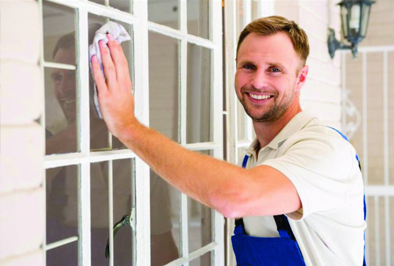 Custom Made Services is committed to offering the most dependable cleaning assistance so that your security deposit doesn’t get dissolved at the hand of your landlord. 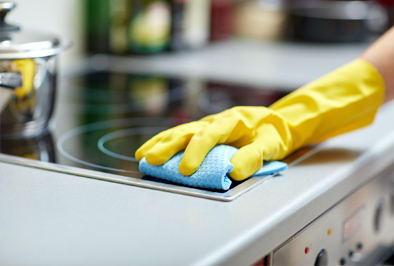 We take into account every minor to major aspect of end of lease cleaning and make sure every nook and corner is cleaned to the highest possible standards.